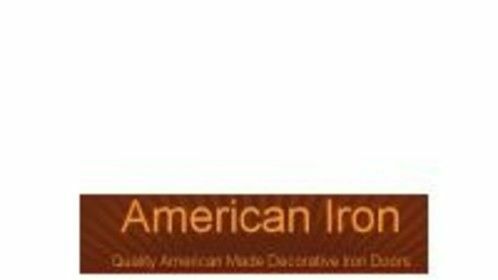 Our decorative Atlanta iron doors are truly American-made, handcrafted using full 11-gauge U.S. steel tube and solid hand-forged steel scroll. We use high-quality components because each iron door is made to order and we back all of the iron entry doors we create. 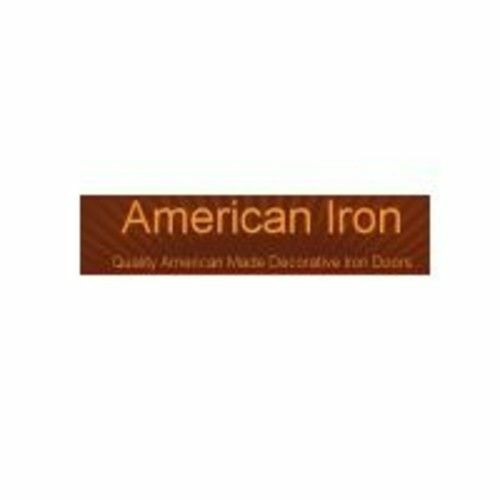 American iron doors are built with purpose and will serve you and your family for the life of your home.